-Donations of RM50 and above are tax exempt under Section 44(6) of the Income Tax Act 1967. 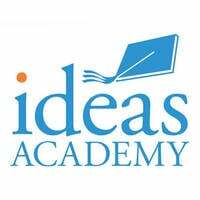 IDEAS Academy believes in providing education to all. They believe that education is one of the keys to global citizenship that should not be denied regardless of background, race, and economic situation. 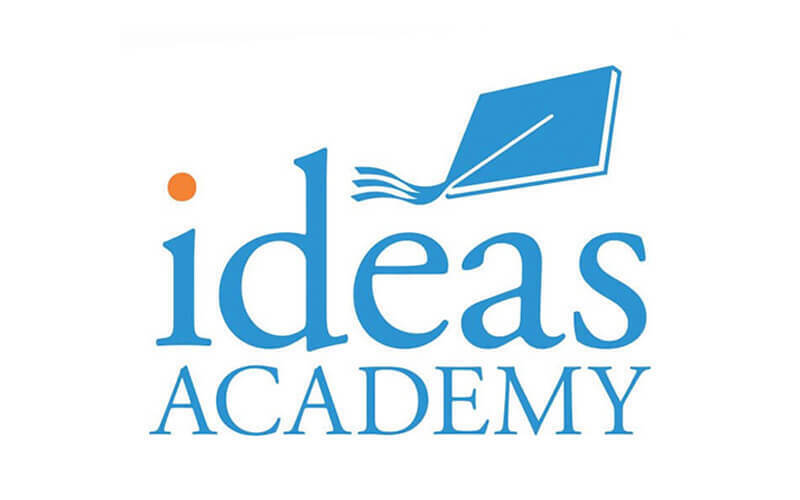 The dedicated team at IDEAS Academy operates with the primary goal of building up youth between the ages of 12 to 18 into responsible, confident, and compassionate individuals through a strong secondary educational foundation.